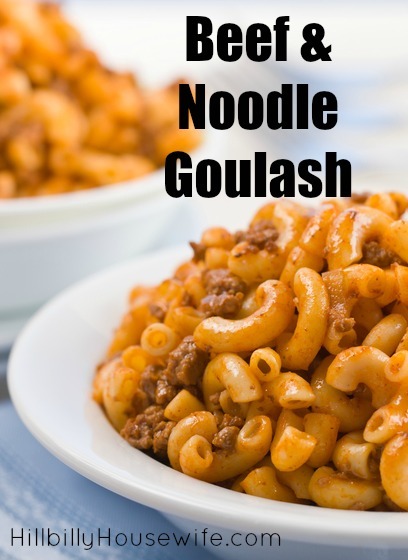 Do you remember eating Goulash made with ground beef and elbow macaroni as a kid? It was a very popular dish in the 70s. It’s easy to make, tasty and very frugal. It’s one of our go-to meals when we don’t know what to cook. I love the fact that I basically just need to brown the ground beef and then move everything to the oven to finish cooking. 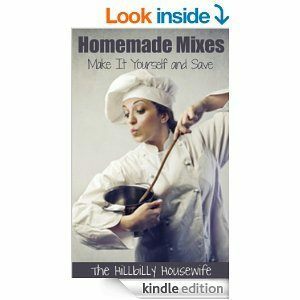 Great for those evenings when there are lots of chores to catch up on around the house, or when I’m too tired to stand at the stove stirring pots. I serve this with either a side salad, cole slaw or steamed broccoli. Cook and stir ground beef, onion and celery in 4-quart ovenproof Dutch oven until beef is brown; drain. Stir in remaining ingredients. Cover and bake in 350° oven until liquid is absorbed and goulash is hot, about 40 minutes; stir.